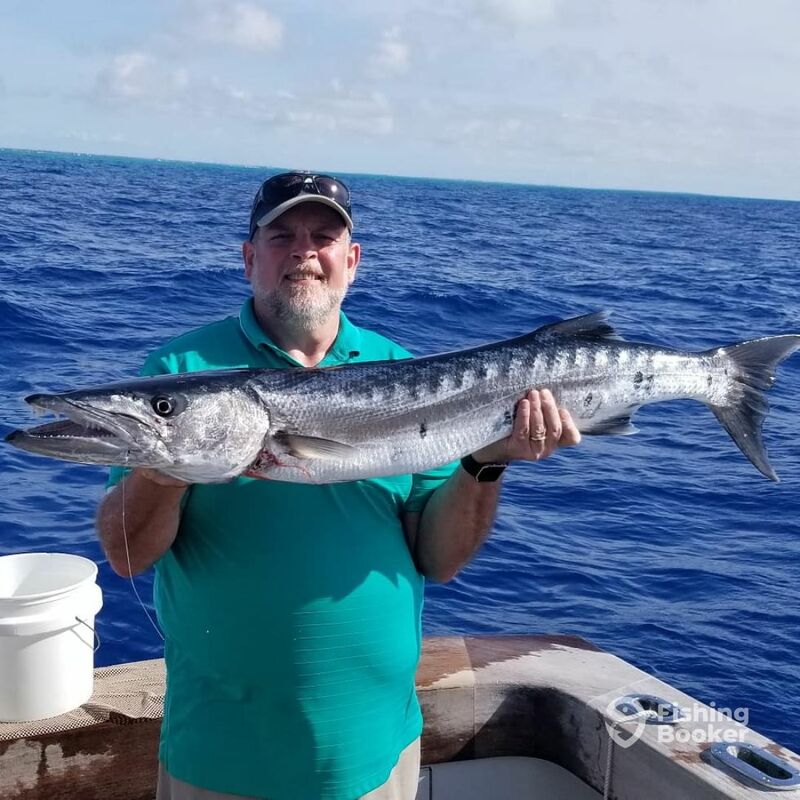 Captain Frank Drudi has been running charters for over two decades and has been fishing since he was old enough to hold a rod. As the owner-operator of Chelsea Charters, Capt. Frank takes it upon himself to make sure that every trip aboard his vessel is fun, memorable and preferably bountiful. 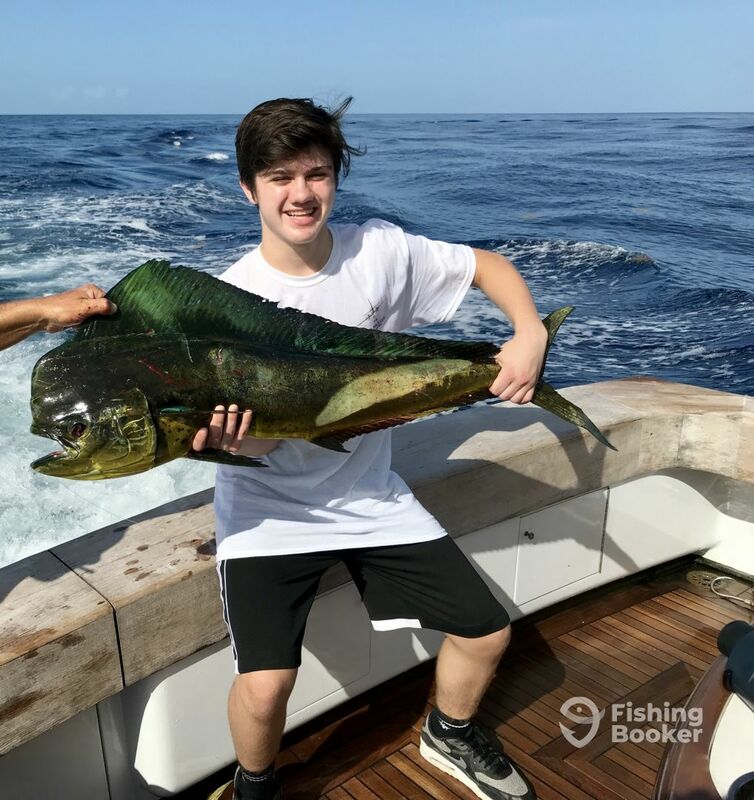 Let him show you just how good the fishing in the Keys really is. 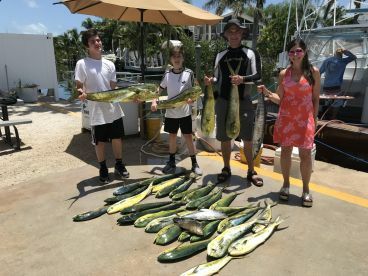 I searched for days to book the perfect FIRST deep sea fishing adventure for our family while visiting Key Largo. After contacting Captain Frank - I knew this was the charter for us and I had made the right decisions. 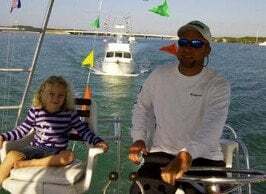 My husband was happy with the size of the boat which was spacious and immaculate for the five family members able to come in addition to captain Frank and first mate Travis (who were AMAZING) and mate in training Jason. 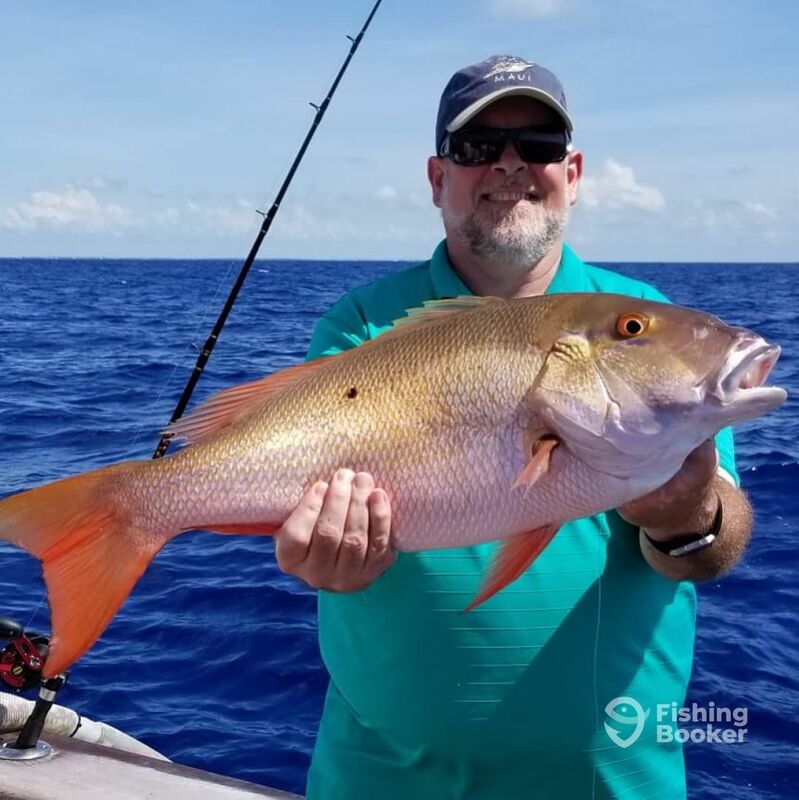 I explained that I wasn’t sure how some of us were going to handle being on open seas but we really wanted to catch some fish that we could eat - he said “no problem - we’ll concentrate on the snapper and not go out very far”. 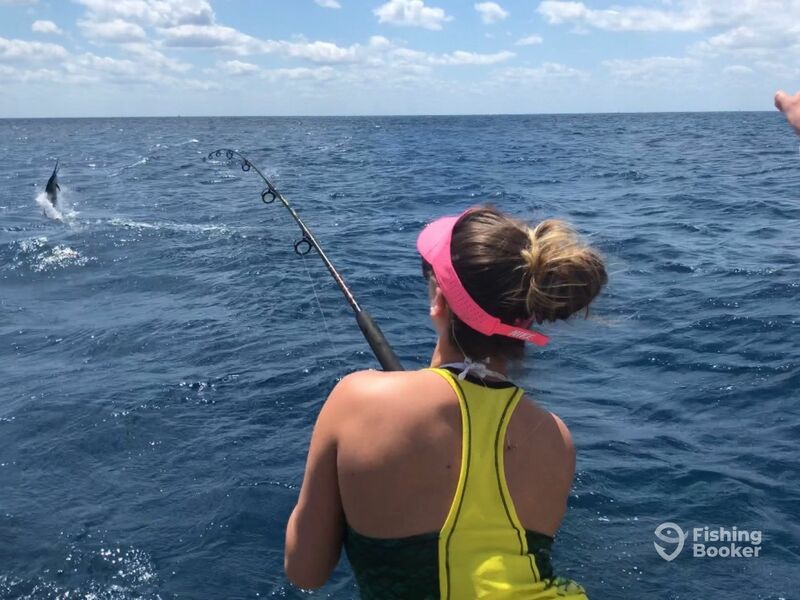 God was smiling and it was a sunny day with calm seas - and the fish were biting!!!! First mate Travis explained the secret behind a successful fishing trip and primed our location, showed us the correct way to pull those beautiful fish from the ocean and didn’t have any problem reminding us (gently) that we weren’t keeping that rod low enough or using the rod to ‘reel in the catch’ — as we were all beginners. 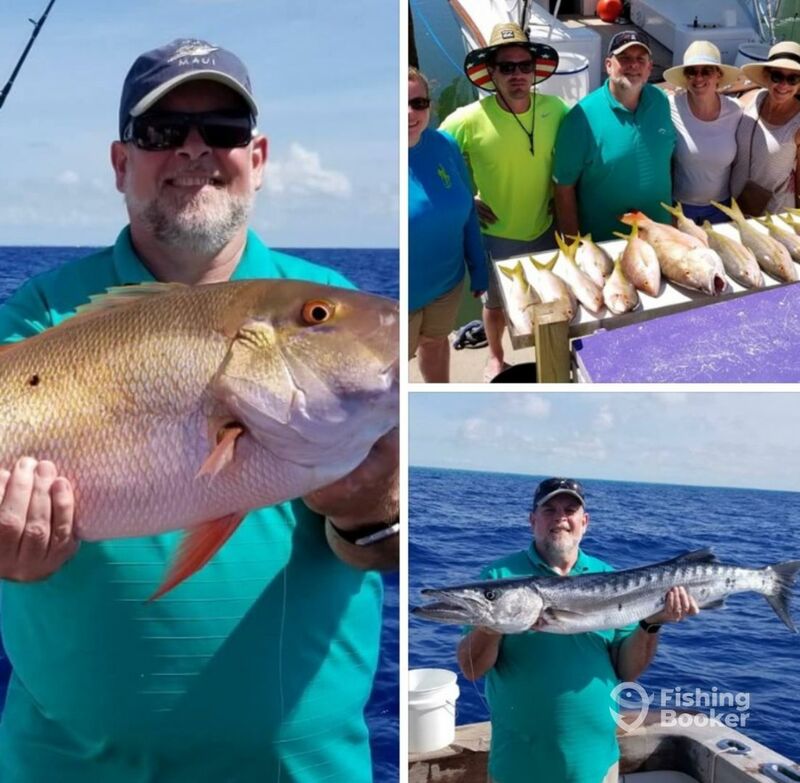 We had a blast and caught so much fish we didn’t have to buy meat for the rest of the week!!! 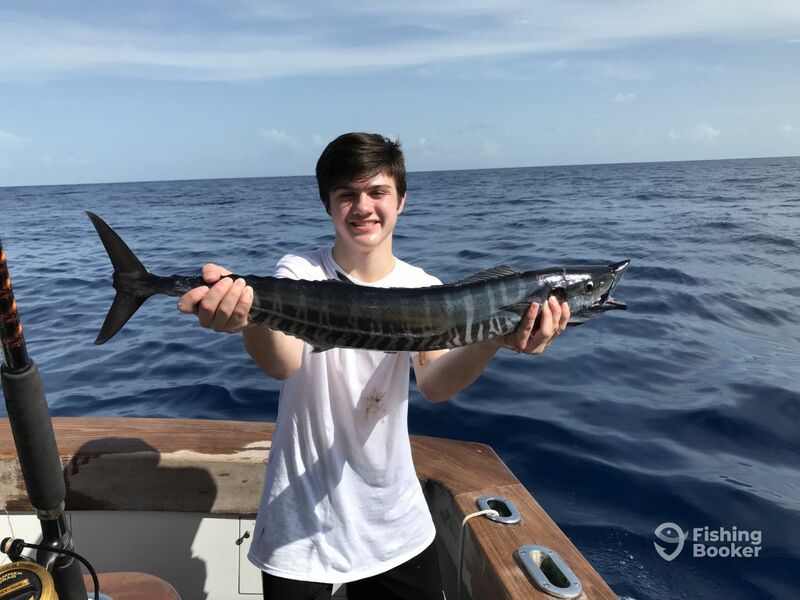 To add to the excitement- while our daughter was reeling in a fish- out flew a BARRACUDA trying to gobble up her catch. 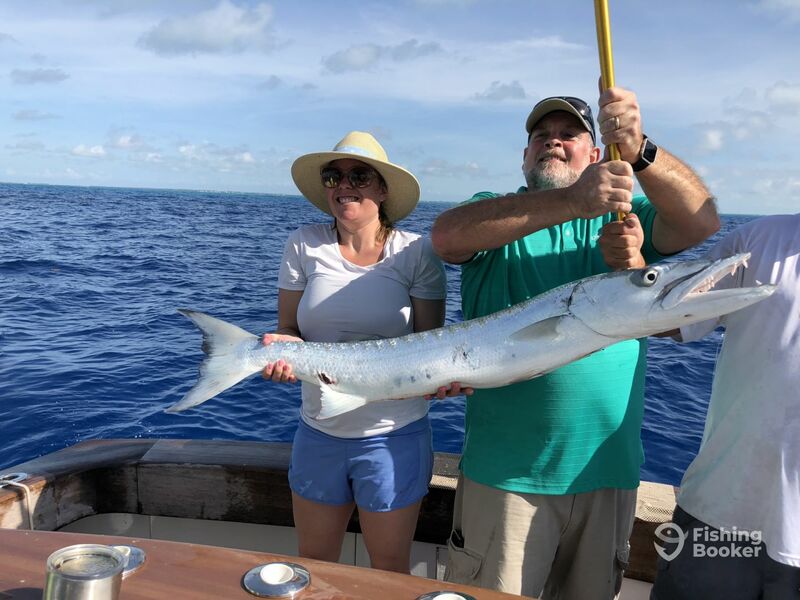 The crew quickly baited a bigger hook on a stronger rod with her fine catch and my husband caught and reeled in the barracuda. That only happened because they thought so fast on their feet. 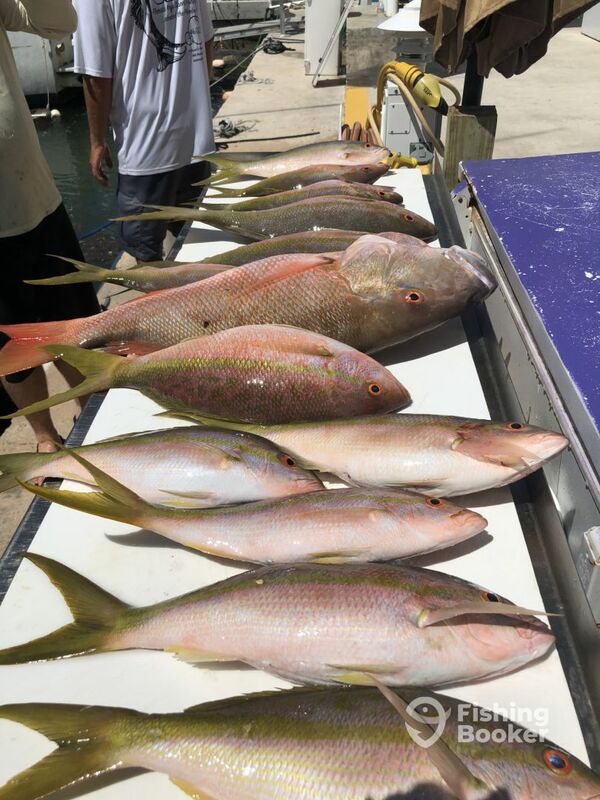 As we all did so well, the captain finished our trip by venturing out into deeper water and my husband caught a huge mullet snapper. 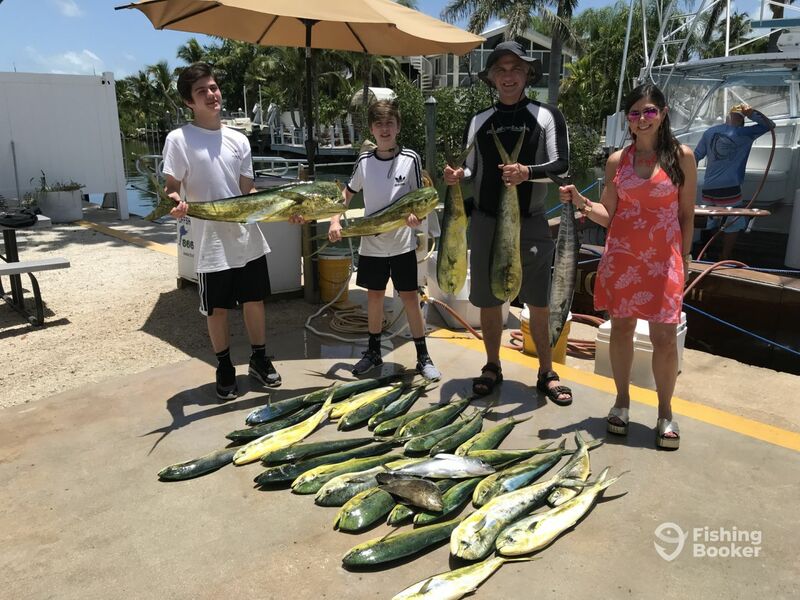 We didn’t realize how big our fish or how big the BARRACUDA was until we went snorkeling a few days later. What a great and awesome trip of a lifetime!! Thanks to Captain Frank and his team for making my husband’s 60th birthday one we will all remember for years to come!!!! Thank you very much for choosing us for you charter. I am glad you guys enjoyed it. Hope you can make it back sometime. Our trip with captain Frank started on a sour note. Email confirmation of our trip had the wrong time and address. We got to the boat a little late. Once we left the dock everything changed. Captain Frank and his mate Travis were awesome. They made up for all our frustrations. 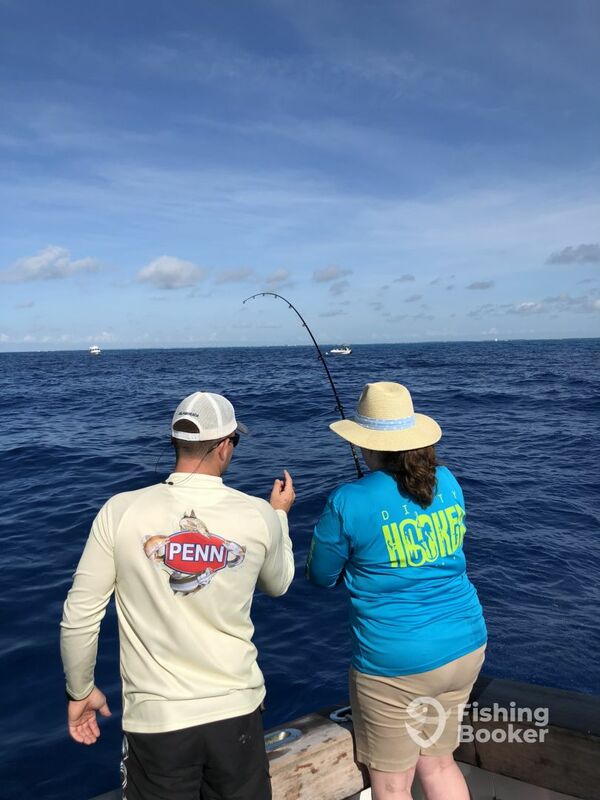 We got on the fish right away and the action never stopped. The boat was a beauty we enjoyed every minute of this trip. Looking forward to doing this again in the near future. 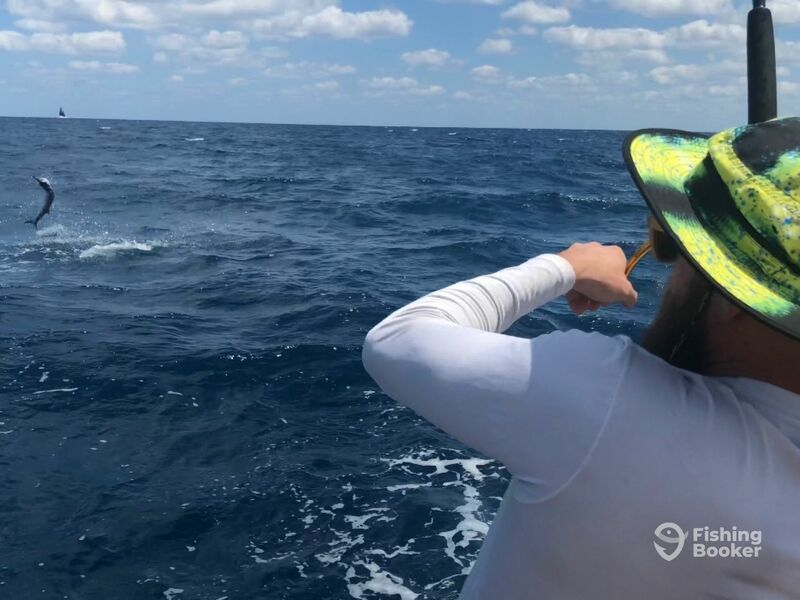 Our trip with captain Frank started on a sour note. Email confirmation of our trip had the wrong time and address. We got to the boat a little late. Once we left the dock everything changed. Captain Frank and his mate Travis were awesome. They made up for all our frustrations. 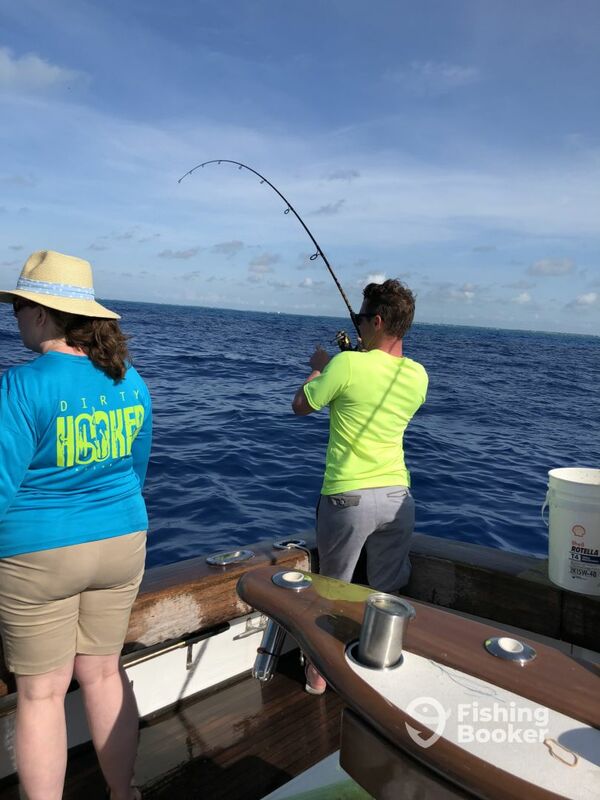 We got on the fish right away and the action never stopped. The boat was a beauty we enjoyed every minute of this trip. Looking forward to doing this again in the near future. Alex S.
Alex, Thanks again for a great day. Sorry for the mix up on the address. Hurricane Irma shut down our marina and we were forced to move. I didn’t think to change address on the Fishingbooker site. We will take care of it. 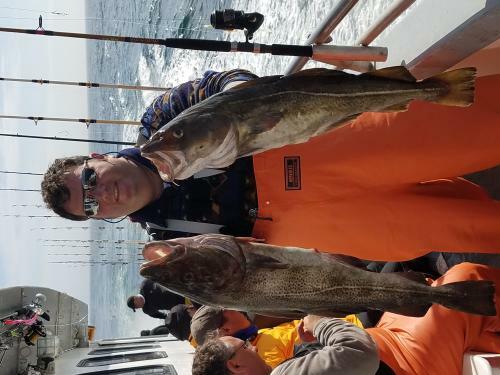 Had an awesome day of fishing aboard Chelsea Charters. Capt. 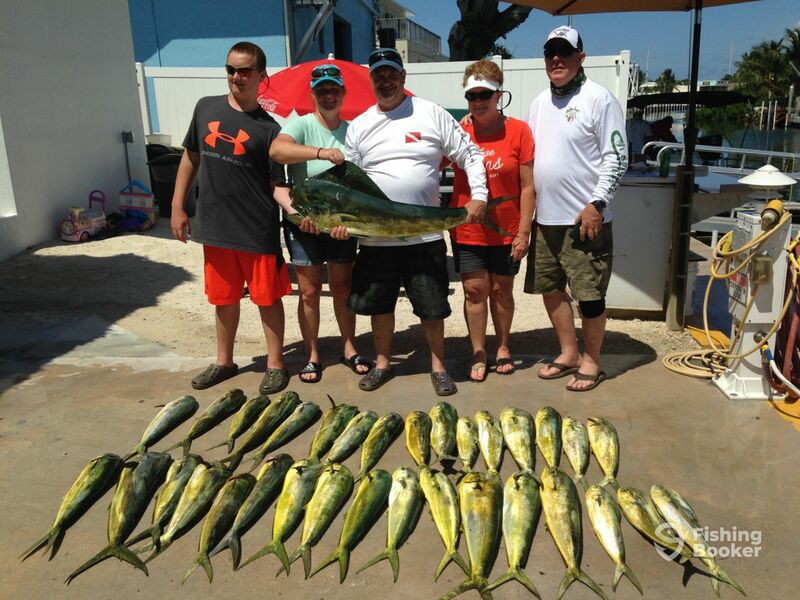 Frank put us on schools of fish and mate Travis had us reeling in fish as fast as we could. Unbelievable day of fishing. 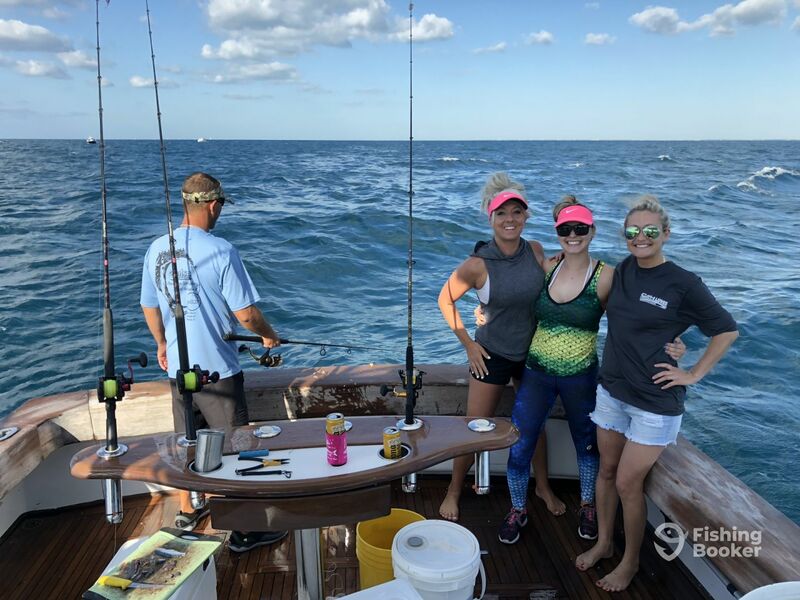 This was our 3rd charter with Chelsea Charters and we cant wait for our next trip! Thank you again Sue. Look forward to fishing with you guys again. 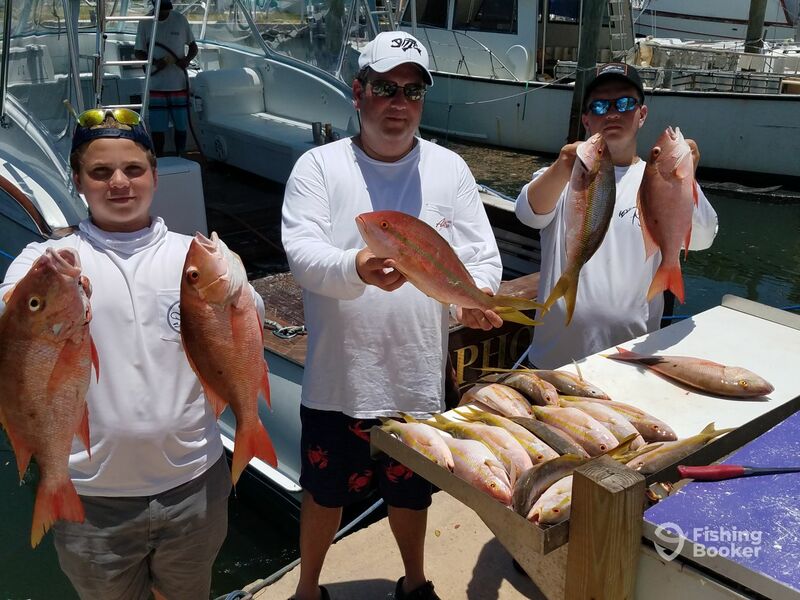 Had a fantastic day on the water with Captain Dru and first mate Travis. They had us on the fish right away, and worked super hard to get us to our limit. My teenage sons had a blast. Great day, highly recommended. The crew was ready to fish. 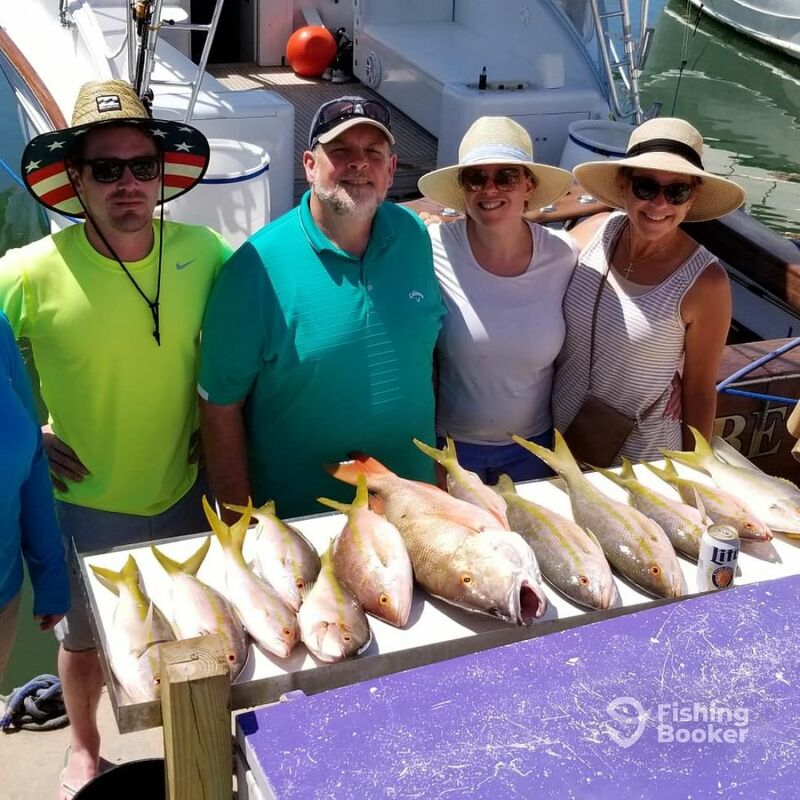 There were five of us and we were all able to reel in fish. Great boat if you are looking for something spacious and relaxing. Thank you again Mike. Hope you guys can come back soon we had a blast.